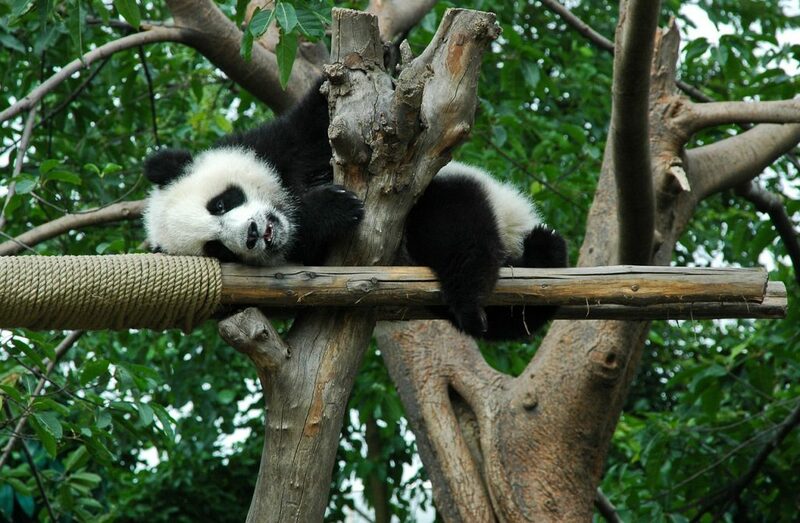 If you think you’ve seen all the cutest creatures on earth, just wait until you set your eyes on giant pandas. They are one of the cutest creatures on earth, just like the mythical unicorn. 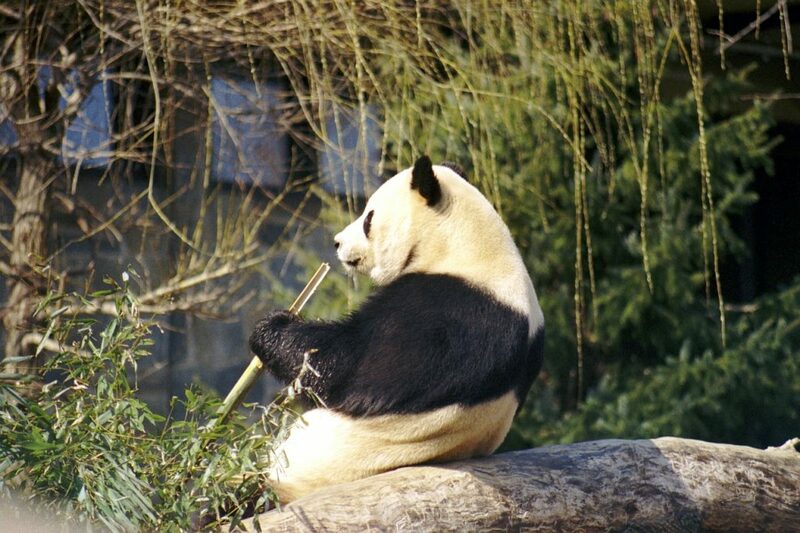 In fact, giant pandas have fans all over the world because of their incredible look and character. They may appear as a bear but they behave a lot differently. Their distinct black and white colorings not only makes them very cute and adorable but easily recognizable. On average, giant pandas can reach 1.9m (6ft) in height and can weigh as much as 220-250 pounds (i.e. 110-115kg). Adult giant pandas can weigh up to 350 pounds (160 kg). The first giant panda to come to the United States did so in 1936. It was brought to a zoo in Chicago as a cub. However, after the arrival of the first panda, it would take another 50 years before another one arrives in the United States. The second arrived in 1986, 50 years after the first one did. 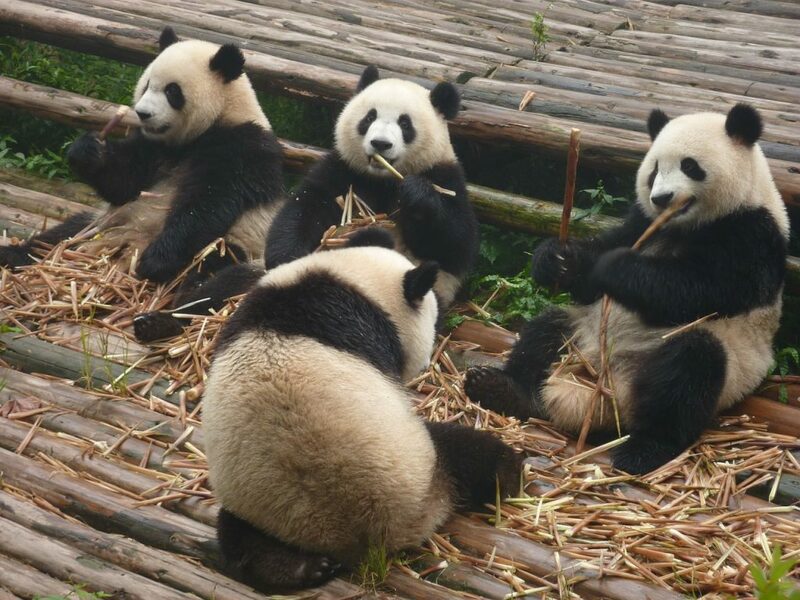 Giant Pandas may look white and black when they eventually grow up. However, they are born link and measures about 15cm at birth (that’s almost the size of a pencil). But it does not end there; these cute animals are also born blind. It usually takes them 6 to 8 weeks after birth to open their eyes. As an animal that belongs to bear family, it looks weird that they don’t hibernate. One of the characteristics of bears is to hibernate during the winter. However, in the case of giant pandas, they don’t hibernate but will travel down their mountain homes to warmer temperatures to continue feeding on bamboos when winter approaches. 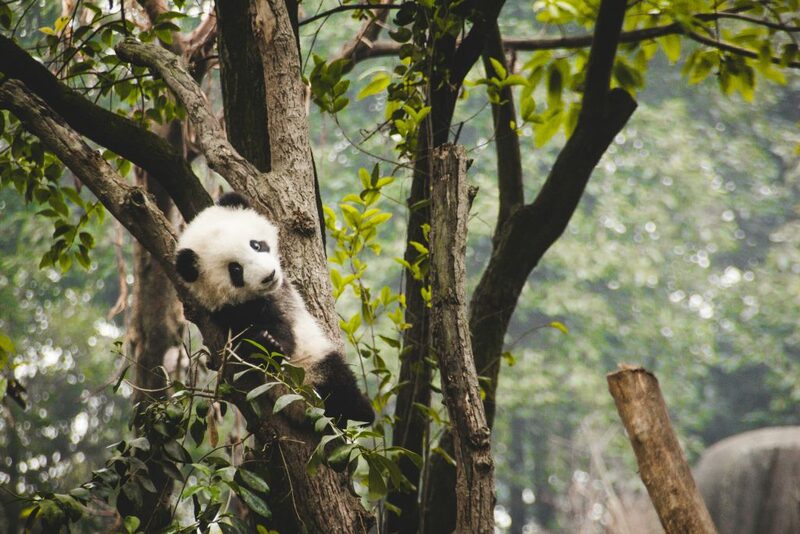 Another amazing fact about giant pandas you may not believe is that they are actually good tree climbers. They may look big and out of place, they may not be able to stand but they can climb most trees from just 7 months old. 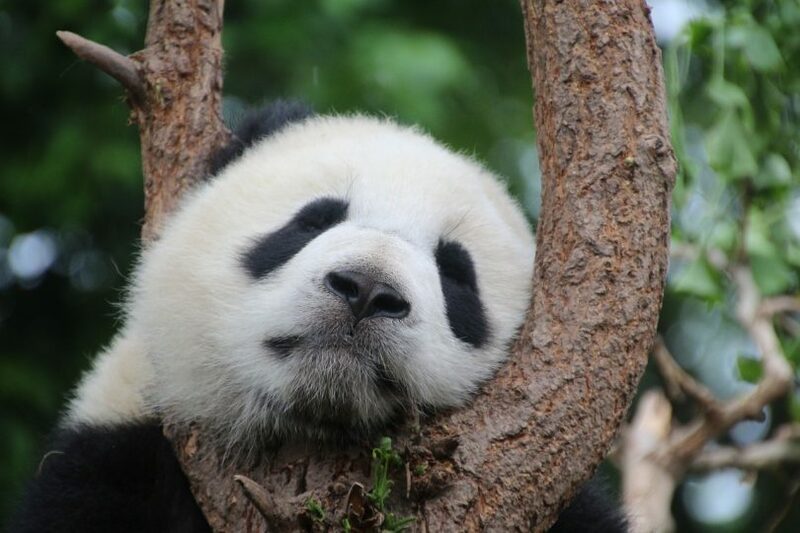 Giant Pandas may look so cute but one of their biggest flaws is their laziness. What most of them do is just to eat and sleep. If you really want to see them walking around when you visit a zoo, you will need to go early. This, perhaps, maybe the reason why there are few giant pandas. It is because breeding is not on their high priorities list. Interestingly, unlike humans, female panda only ovulate once a year. This is why these animals are very rare. 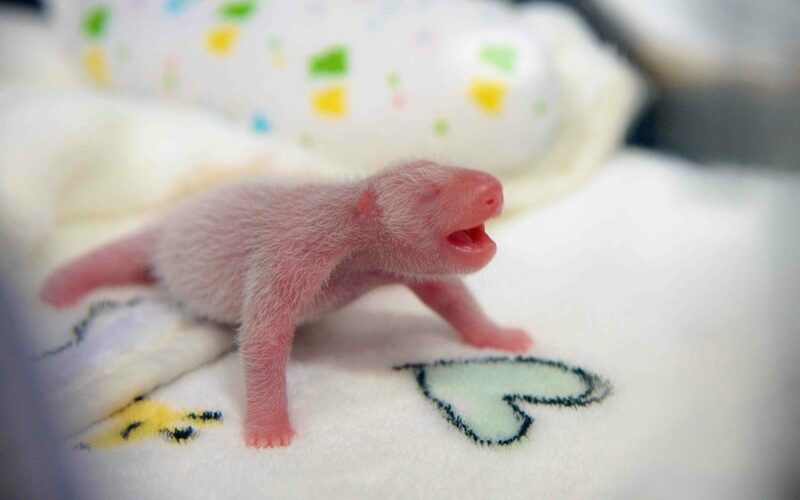 Female pandas are fertile 2 or 3 days of the year. If it fails to mate during this period, it will have to wait another year. 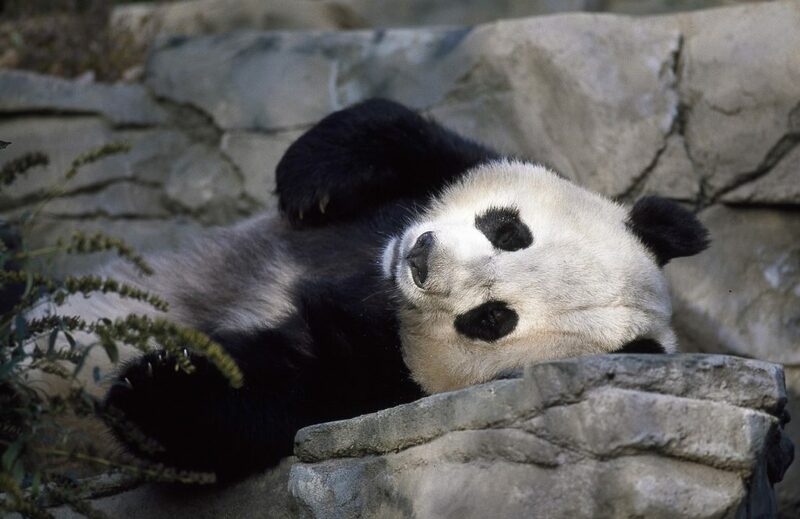 The lifespan of giant pandas is among one of the longest in the animal kingdom. 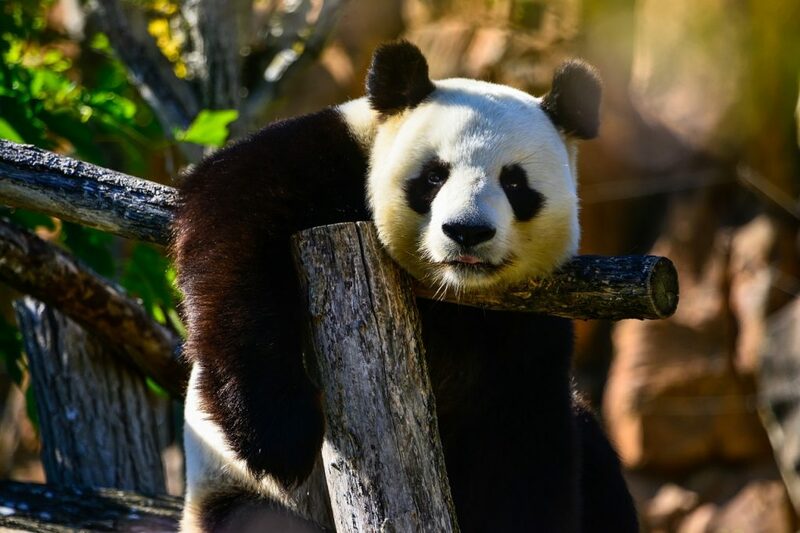 While most animals just live between 5 to 15 years, a giant panda can live as long as 20 years while in the wild and up to 30 years old while in a zoo. Amazingly, giant pandas are a symbol of peace in China. This is not surprising given how cute they look. 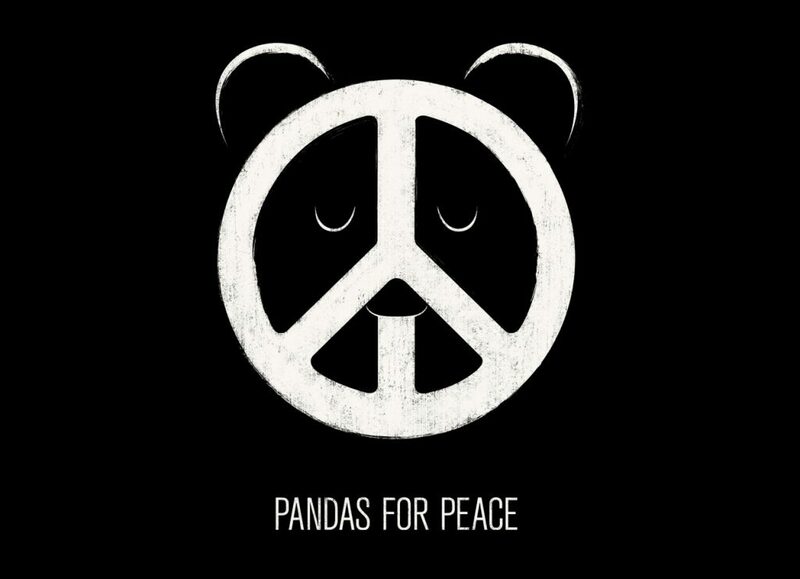 During war times in ancient China, the warring tribes would raise a flag with an image of a panda signifying an end to a battle or a call for a truce. 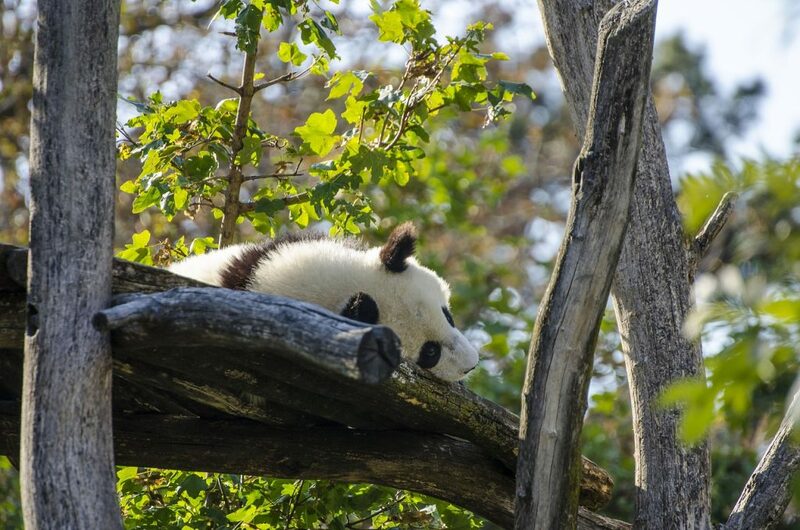 As cute as giant pandas are, we may soon see the last of them. This is because they are one of the most endangered species on earth. Researchers estimated that only about 1,000 giant pandas remain in the world.